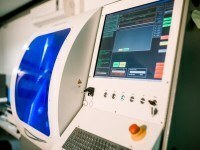 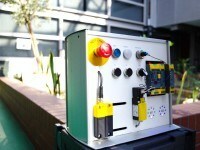 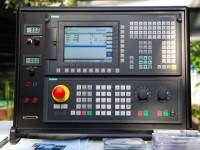 Industrial application of SINUMERIK Sinutrain Operate for milling and turning. 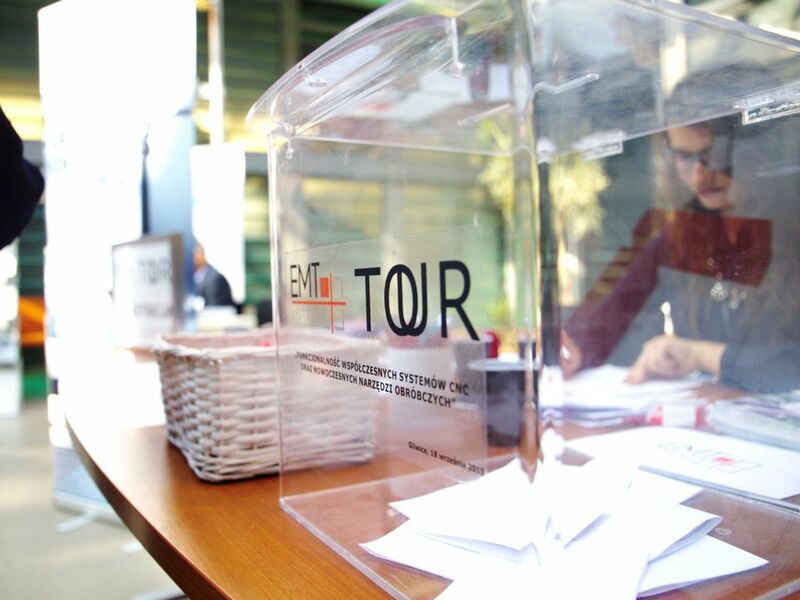 What does EMT TOUR mean? 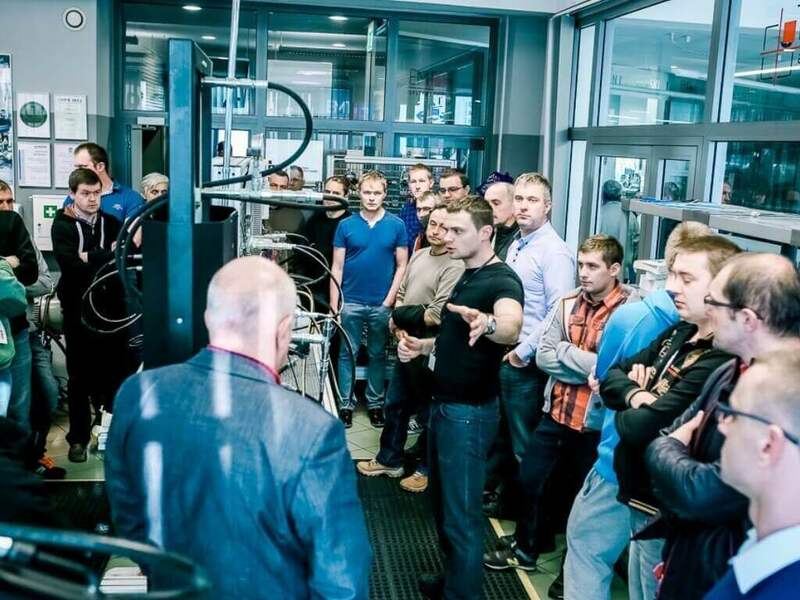 FREE CYCLICAL training workshops dedicated to the current problems, innovations and practical solutions. Renowned experts and lecturers – implementation engineers, designers, automation engineers, mechanical engineers, representatives of manufacturing. 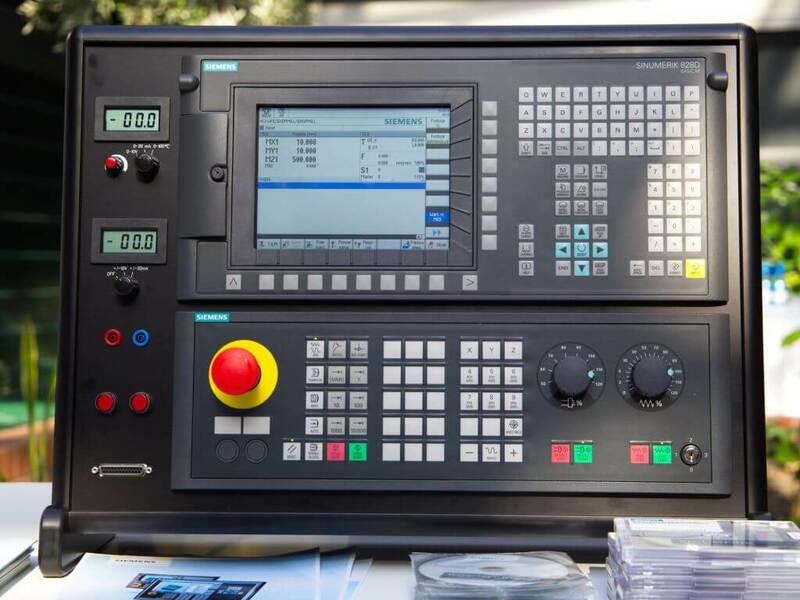 Topics matching the needs of manufacturing industry and maintenance services – control systems, automation control, drive systems, power hydraulics, industrial pneumatics, CNC machining. 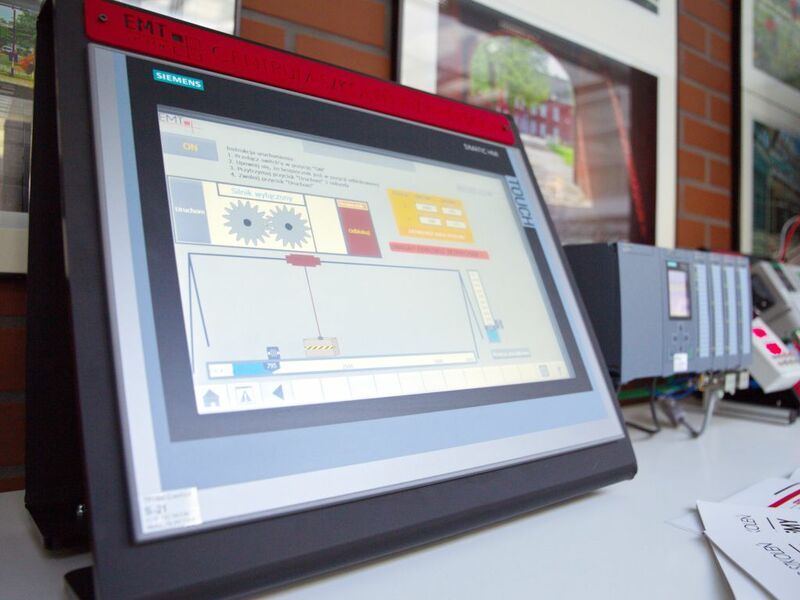 Content and equipment related engagement of the leading manufacturers: Siemens, Parker, Ponar, Balluff, ifm electronic, Beckhoff, HYDAC, Perschmann. 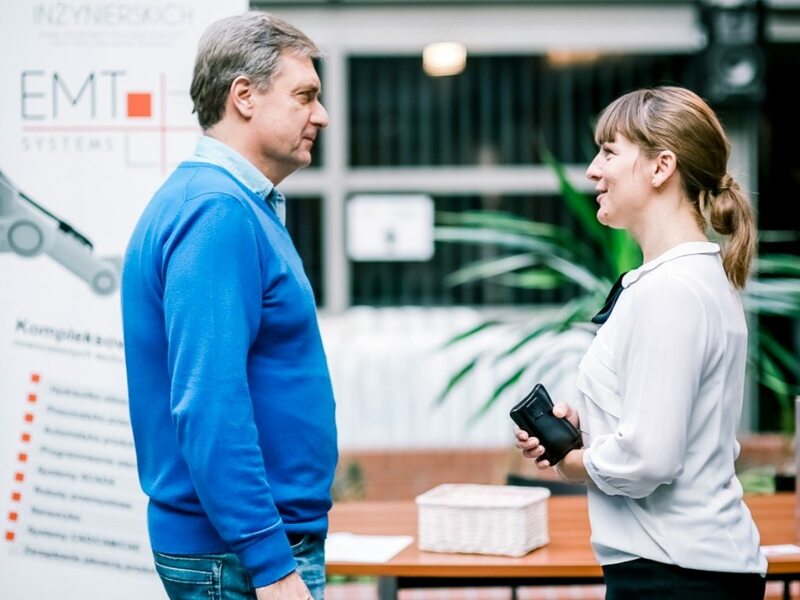 Possibility of frequent, cyclical and personal communication with our Center. 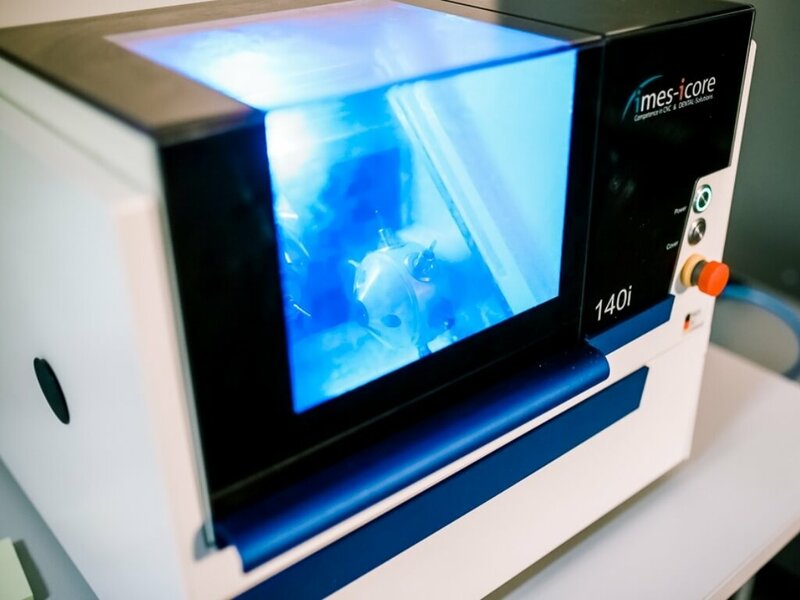 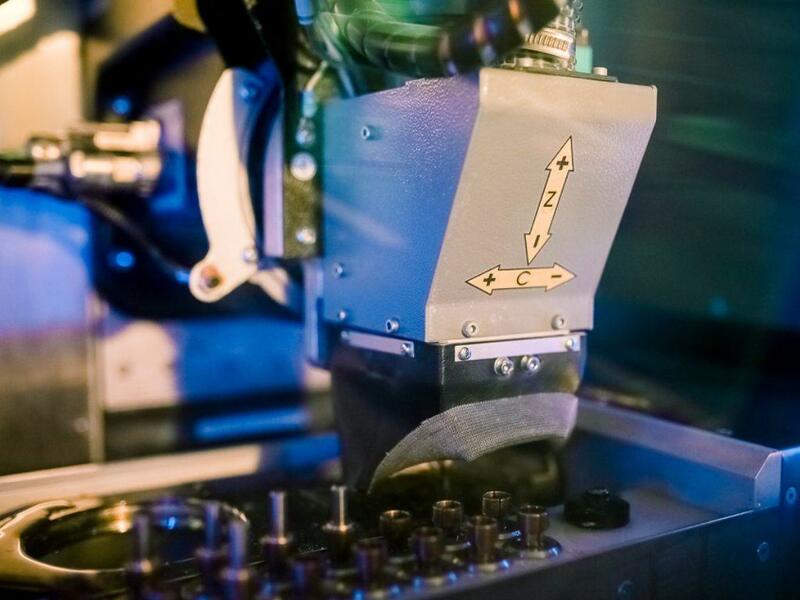 Integration of production plant employees and a group of leading providers of mechatronic components. 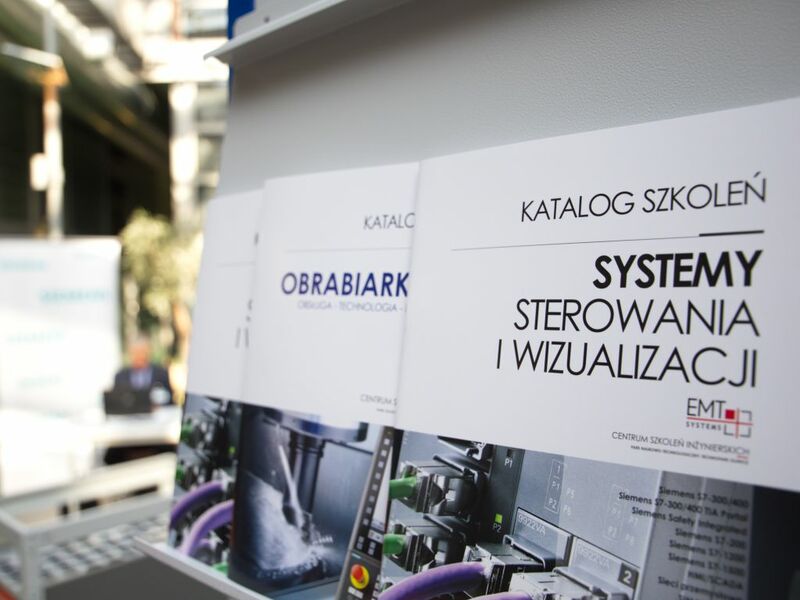 Cooperation with trade magazines such as: Utrzymanie Ruchu [Maintenance Magazine], Służby Utrzymania Ruchu [Maintenance Services Magazine], Inżynieria Utrzymania Ruchu [Plant Engineering]. 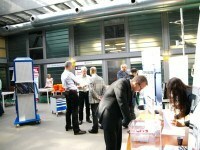 Mini trade fair organized by the training room. 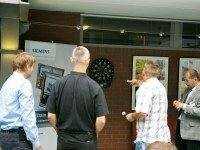 Advertising gadgets and surprise gifts. 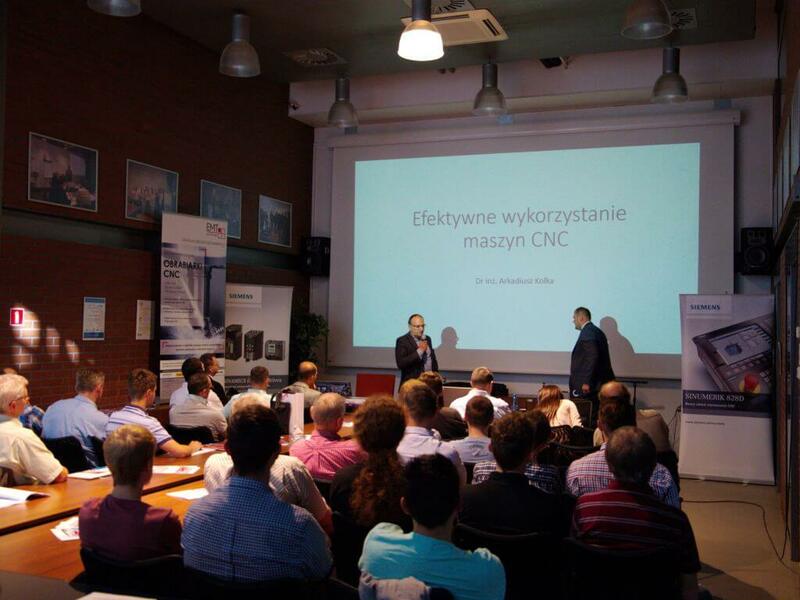 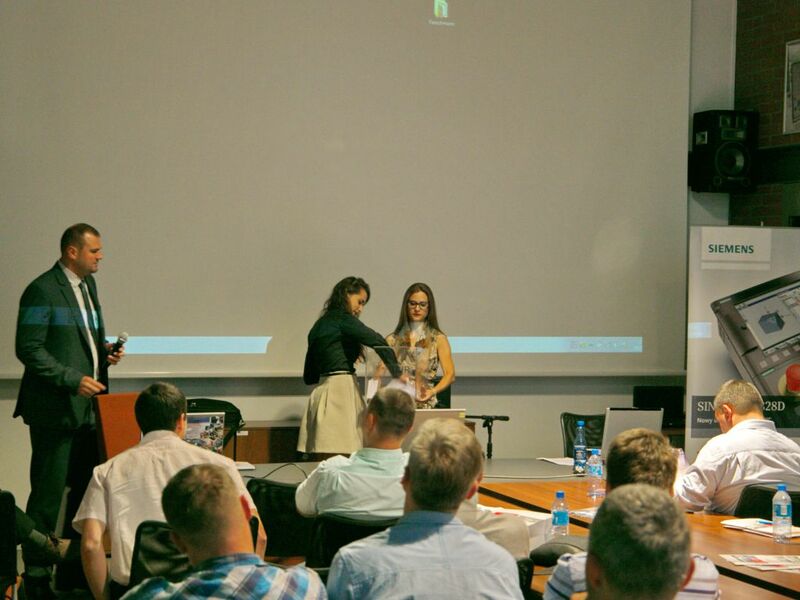 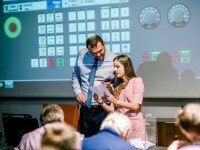 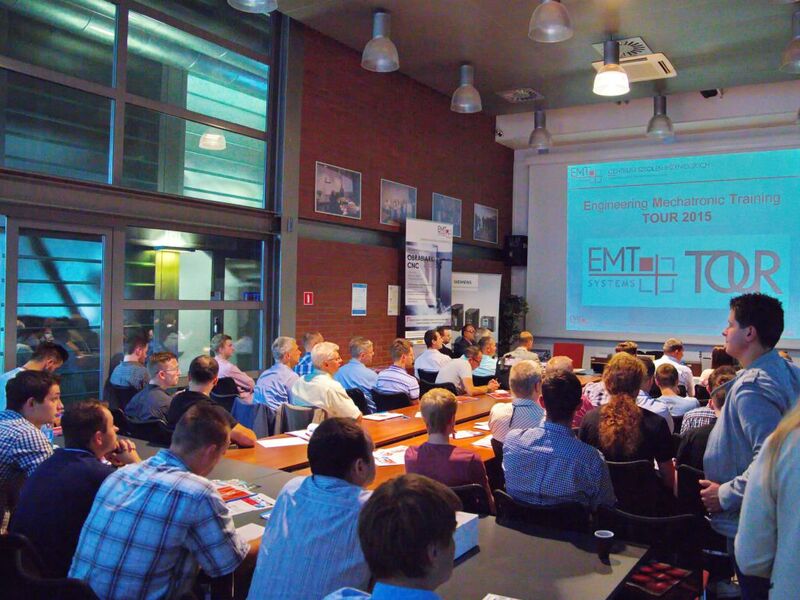 On September 18 and October 30, 2015 the Engineering Training Center organized a workshop „Functionality of the modern CNC systems and modern machine tools” as part of the EMT TOUR. 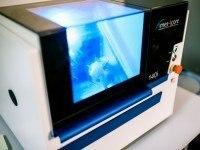 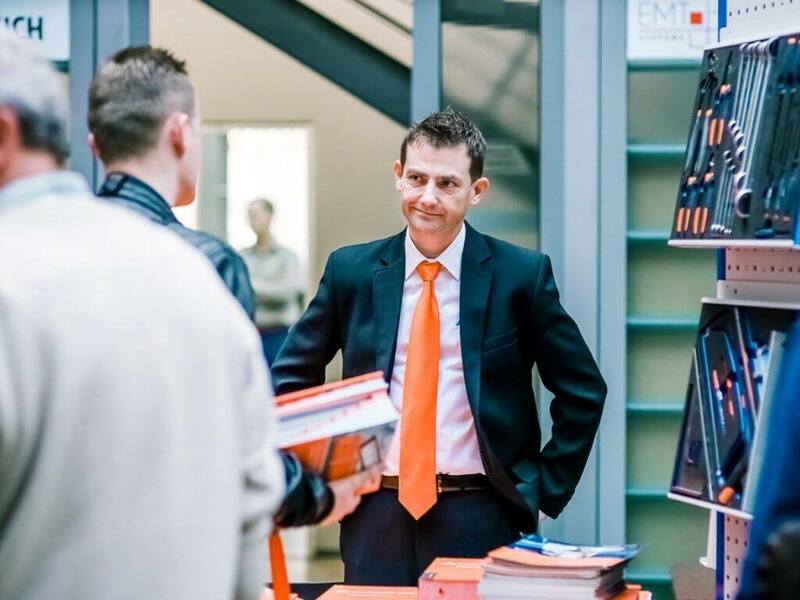 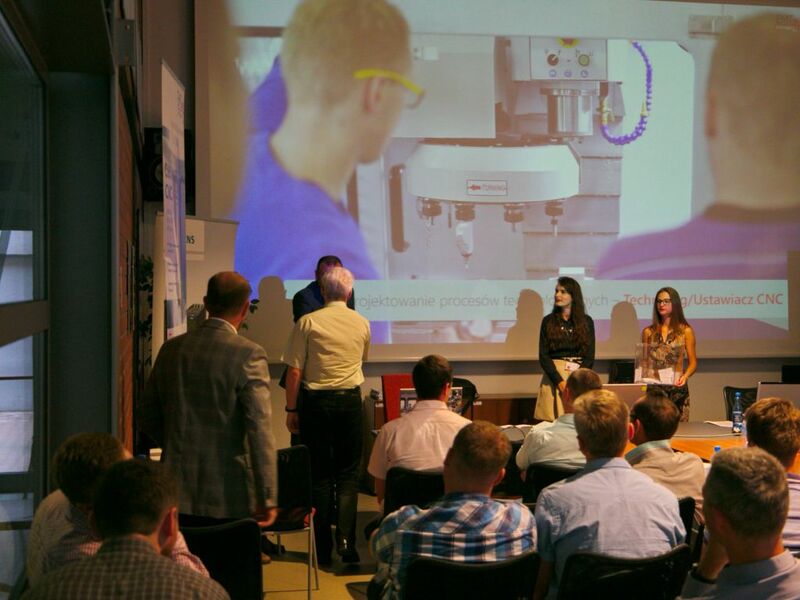 The meetings focused on the optimization of machining processes using numerically controlled machines. 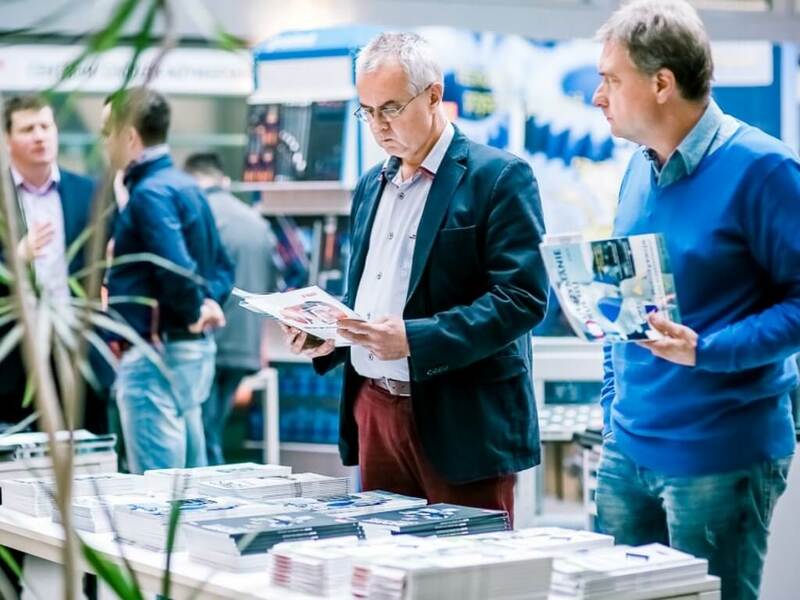 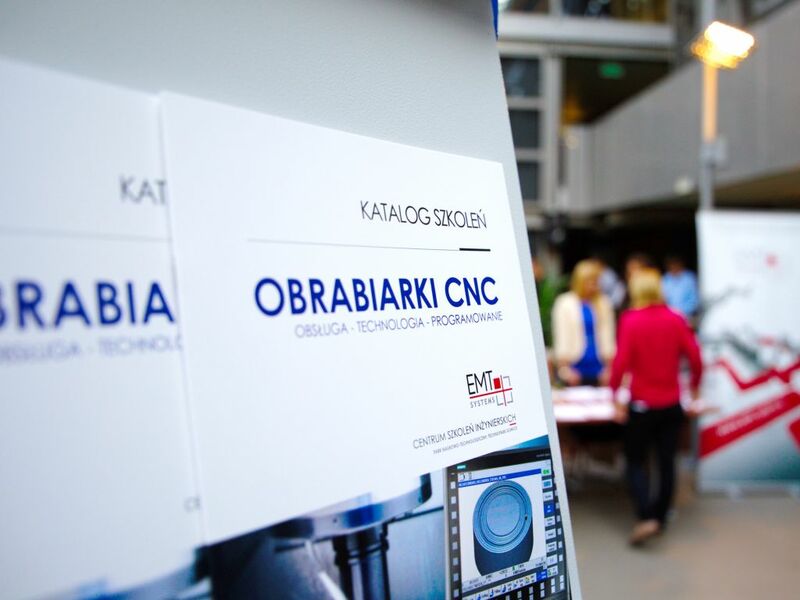 In both editions, we discussed the aspects of effective utilization of CNC machines, innovative zero-point clamping systems, processing conditions and utilization of machine tool power, innovative control systems for machine tools and their application in the industry. 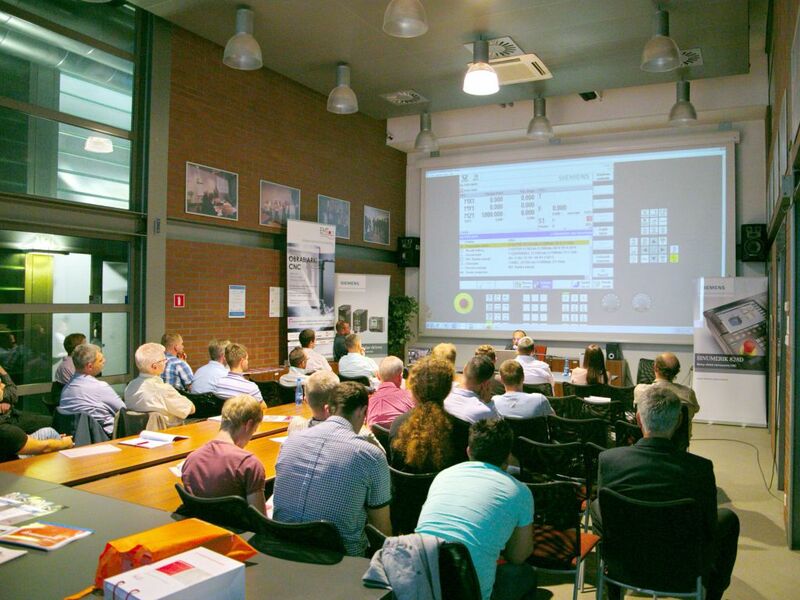 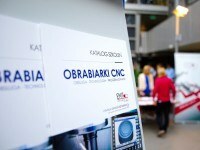 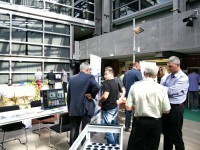 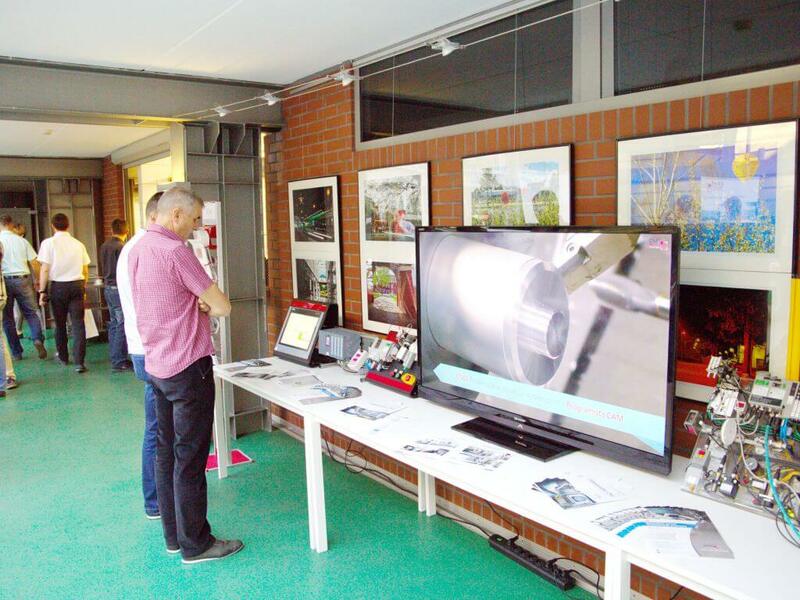 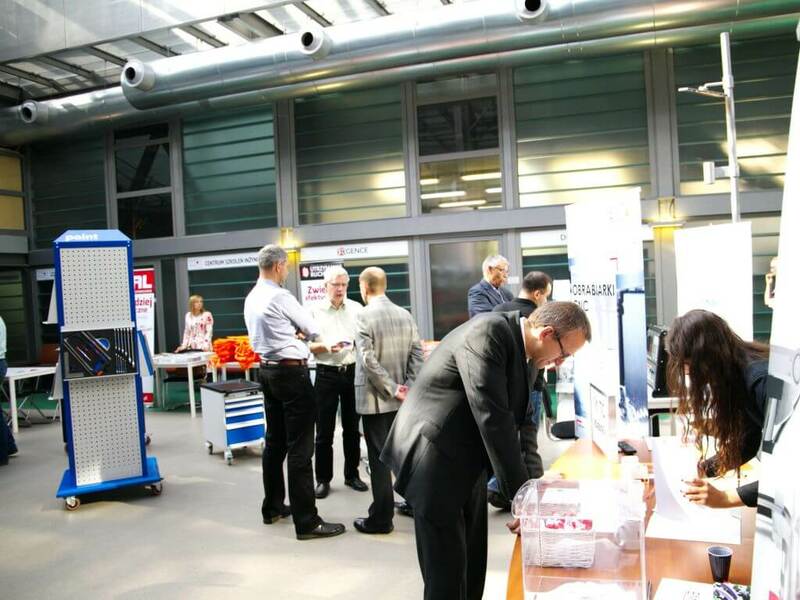 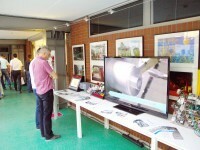 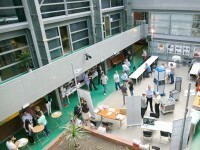 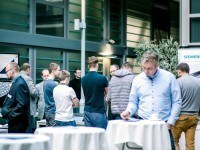 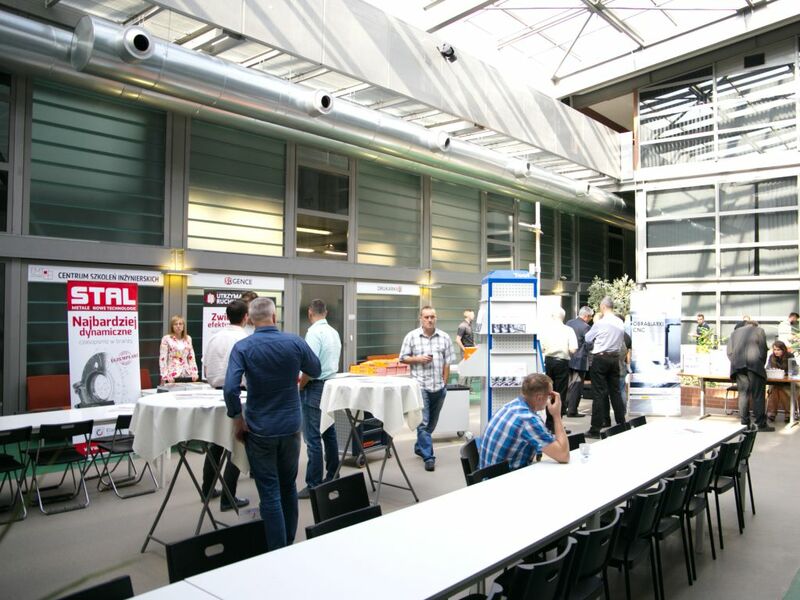 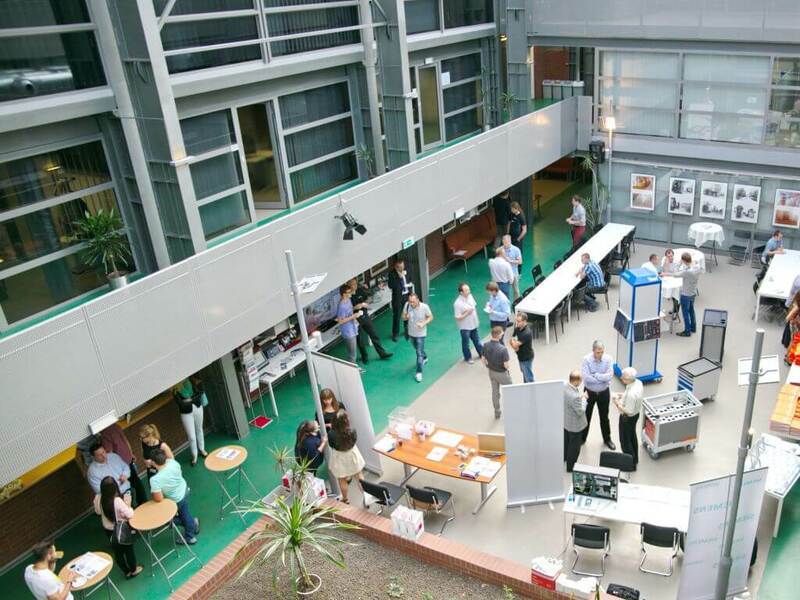 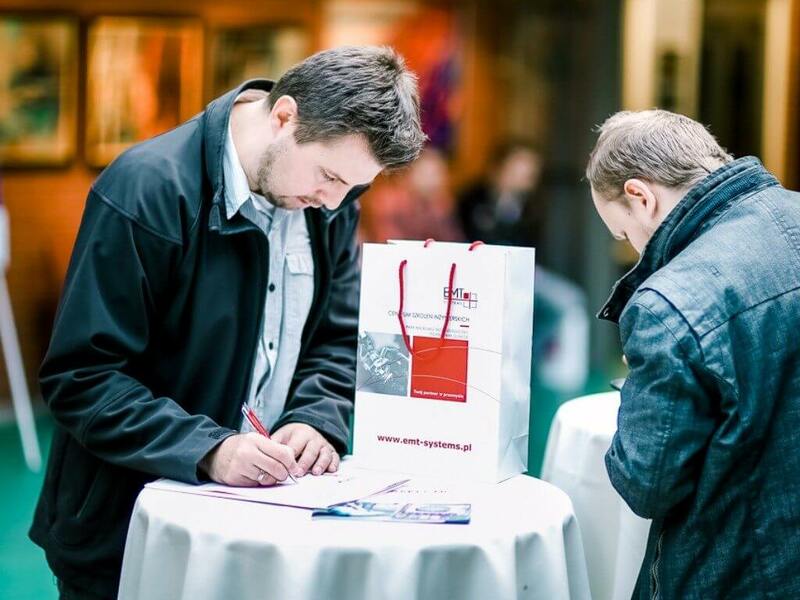 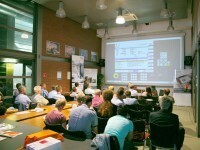 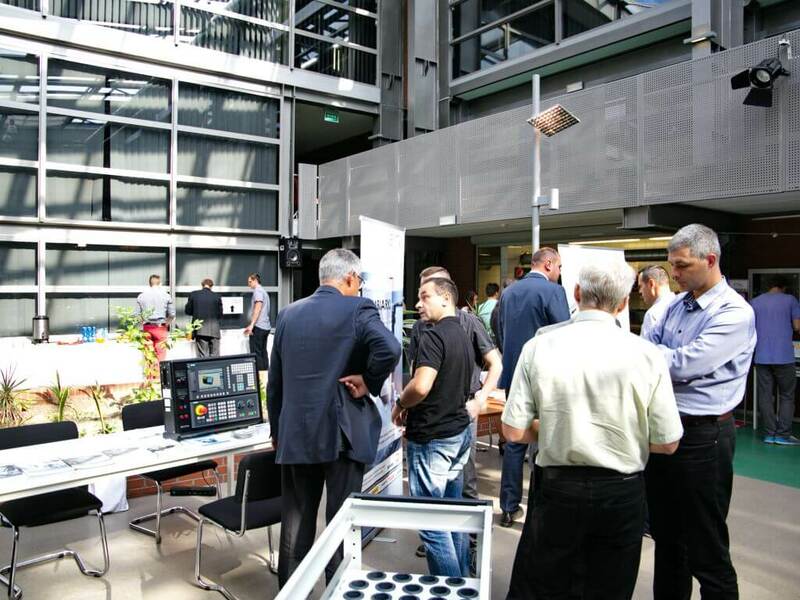 Both workshops focused on the aspects of CNC machines and gathered 100 participants. 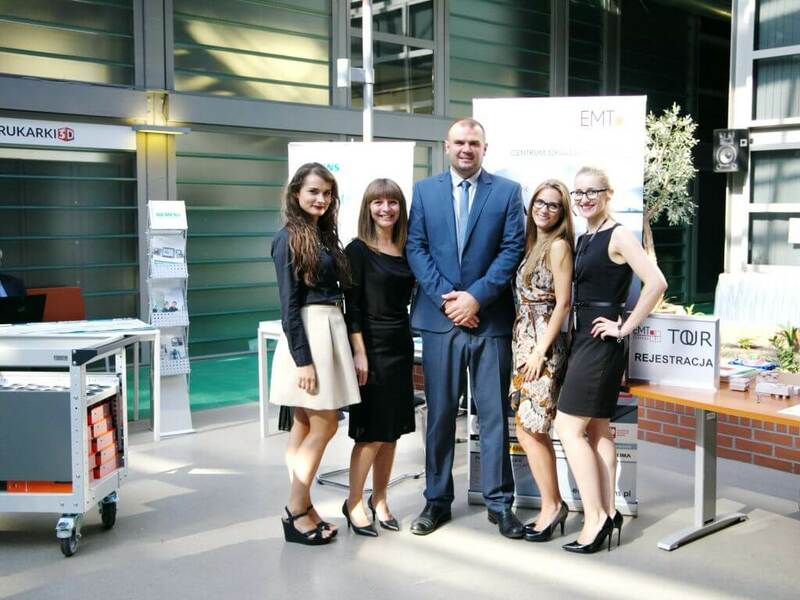 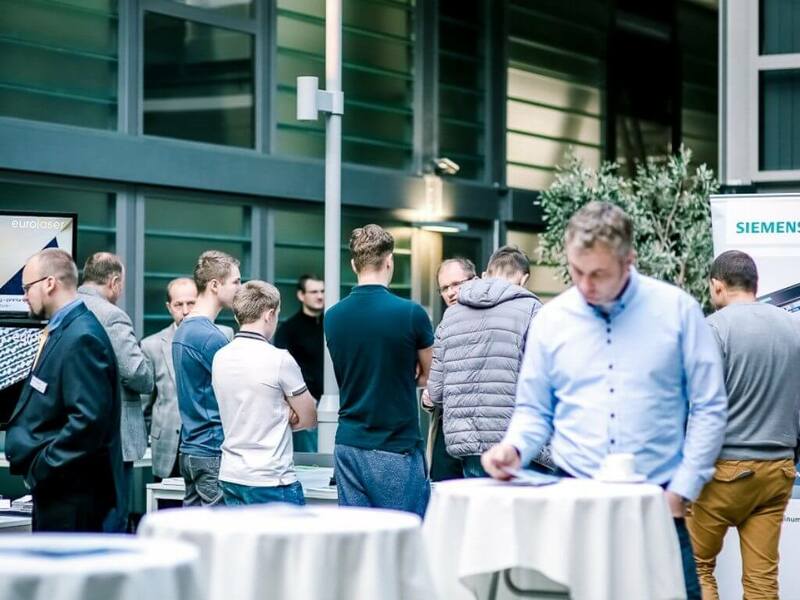 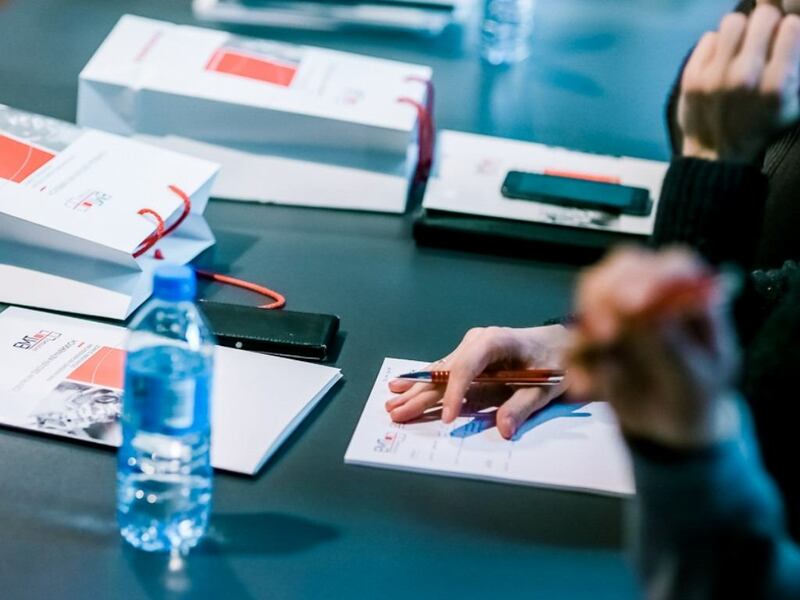 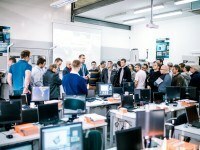 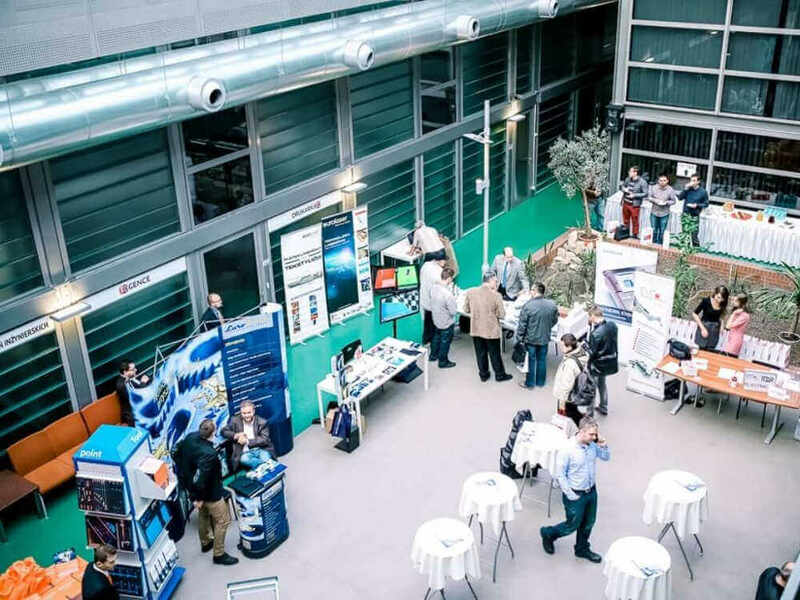 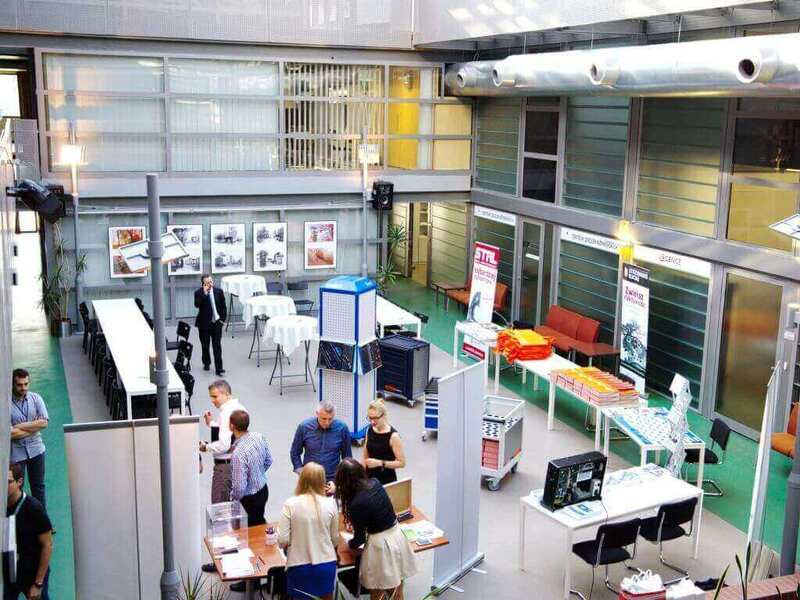 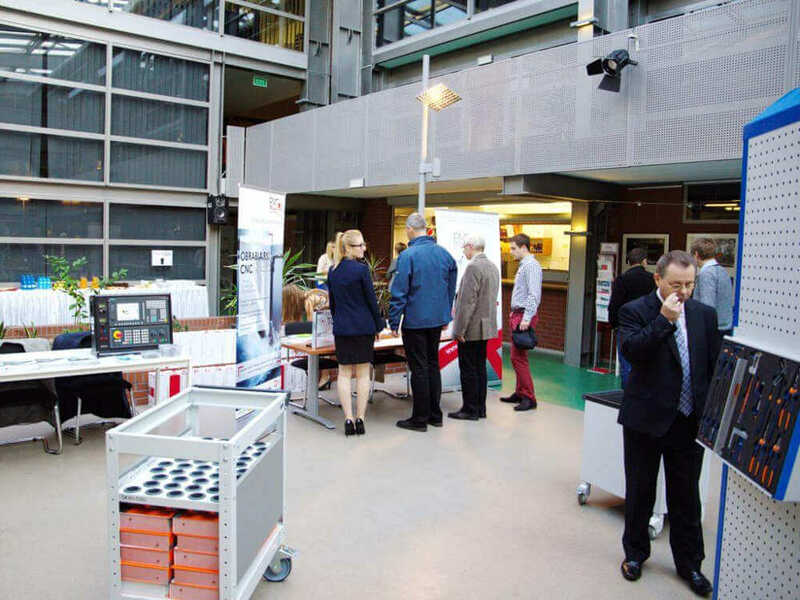 Besides lectures delivered by EMT-Systems specialists, we also hosted representatives of the experienced companies such as Siemens, Eurolaser, imes icore Polska, Euroluid, Romatex and Perschmann. 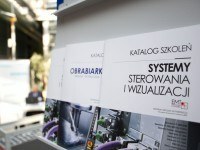 Media patronage over the event was taken by the magazine STAL Metale & Nowe Technologie published by Elamed Media Group.